LYRICS is the Lamont School of Music’s new blog. A great way for concert audiences and alumni to keep in touch with Lamont – LYRICS will spotlight alumni, faculty and students; keep you informed about concerts and events that just happened; and give you background information and profiles on what’s coming up. The premiere launch is just the beginning. LYRICS will not be divided into issues but will be ever changing and updated. Follow LYRICS and you’ll receive an email when we’ve added something new. Founded in 1924 by renowned voice teacher Florence Lamont Hinman, the Lamont School of Music began as a private proprietary school in downtown Denver. Under Ms. Hinman’s direction, the Lamont School of Music flourished, becoming an important cultural fixture in Denver’s arts scene throughout the 1920s and 30s. In 1941, the school merged with the University of Denver and remained under Ms. Hinman’s direction until her retirement in 1952. Roger Dexter Fee, one of Ms. Hinman’s vocal proteges, was named the school’s second director. 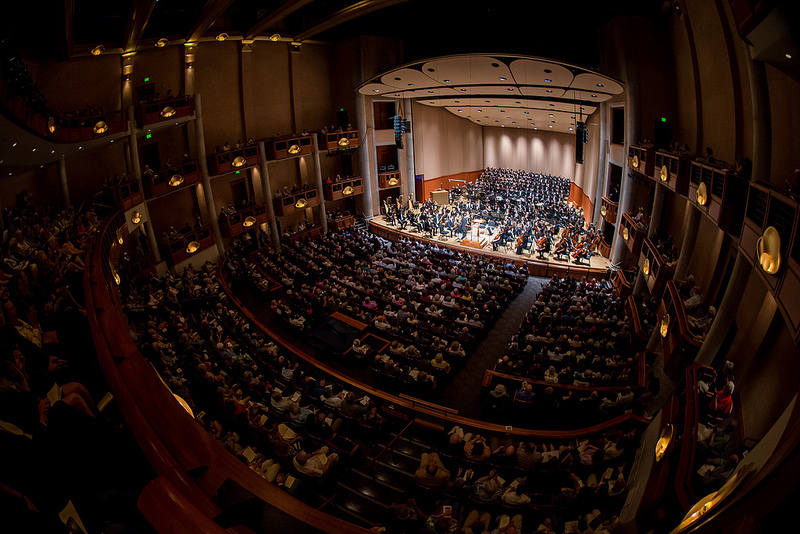 Despite its separation from DU’s main campus for many years, the Lamont School of Music persevered, and was poised for expansion and development. Both followed with the appointment of the school’s fifth director, F. Joseph Docksey. In 1988, the Lamont School of Music’s enrollment totaled 116 music majors at both the graduate and undergraduate levels; by 2001, enrollment jumped to 256; and by 2007, the school had reached its strategic enrollment cap of 300 music majors. In February 2005, the Lamont School of Music was recognized by the city of Denver with the Mayor’s Award for Excellence in the Arts. 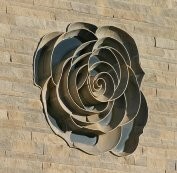 In 2003, faculty and students moved into the state-of-the-art Robert & Judi Newman Center for the Performing Arts on campus. 2011 marked the appointment of Lamont’s sixth director, Nancy Cochran.